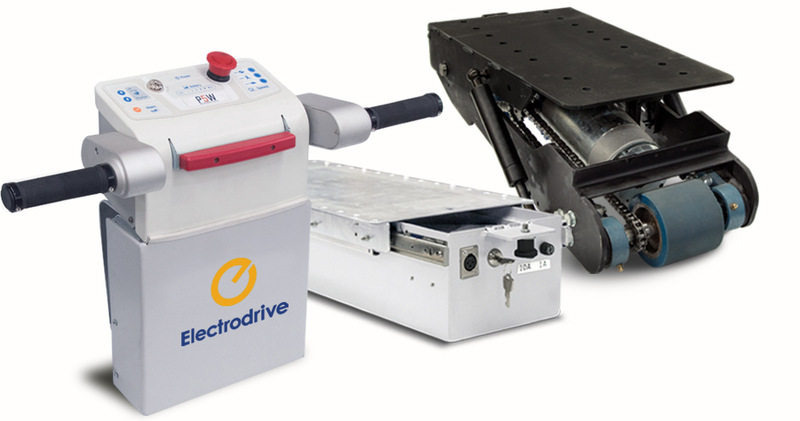 Electrodrive’s Powered Fifth Wheel is a retrofittable solution for converting your manually pushed trolleys or hospital beds into powered ones. Controlled with an ergonomically designed control grip for a natural walking posture, the powered fifth wheel works with your trolley or beds other four wheels to help you move heavy loads safely and efficiently. 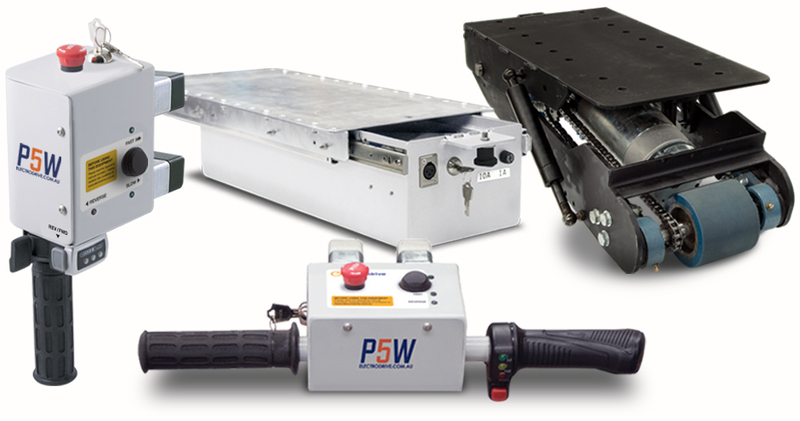 See how the Powered Fifth Wheel can help keep you and your staff safe in your workplace.